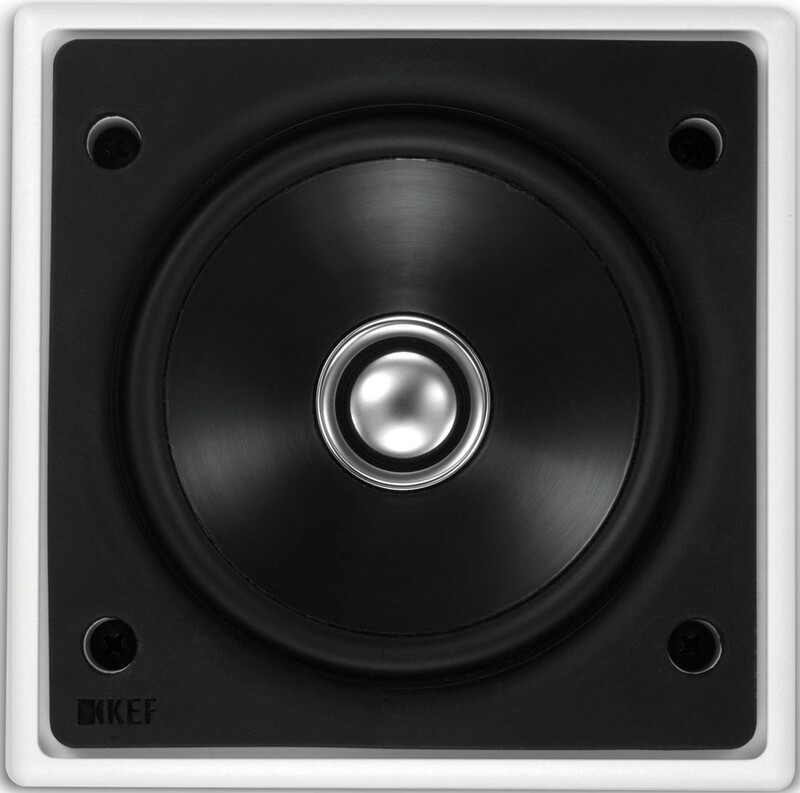 KEF Ci100QS is a high-performance Stereo in-ceiling Speaker for home cinema, hi-fi and installation applications. 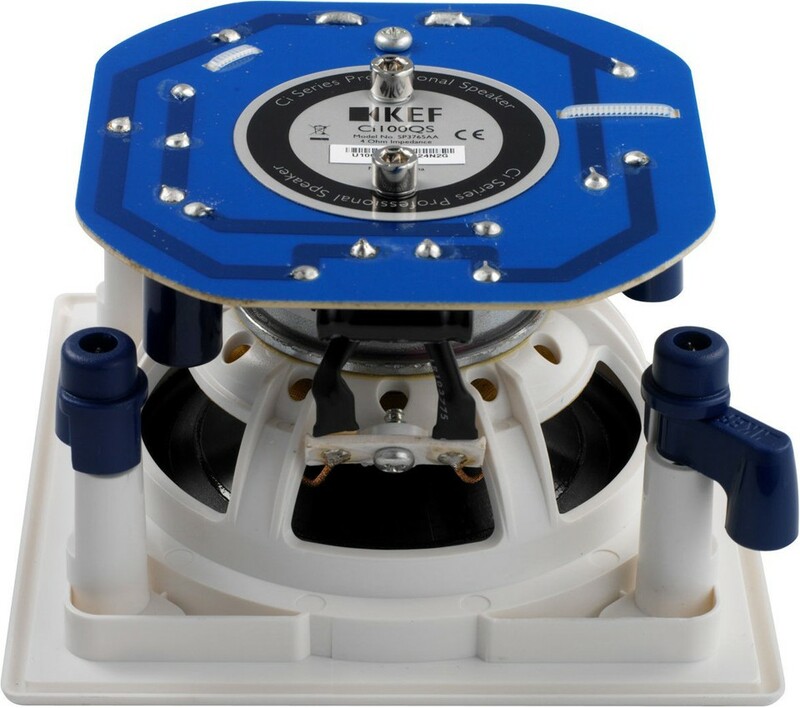 KEF Ci100QS stereo in-ceiling speaker is purpose-built for flush mounting and delivers KEF audio quality as unobtrusively as possible. Since all models are designed to withstand harsh environments such as bathrooms or even outside, there's virtually no limit to the design possibilities they open up. 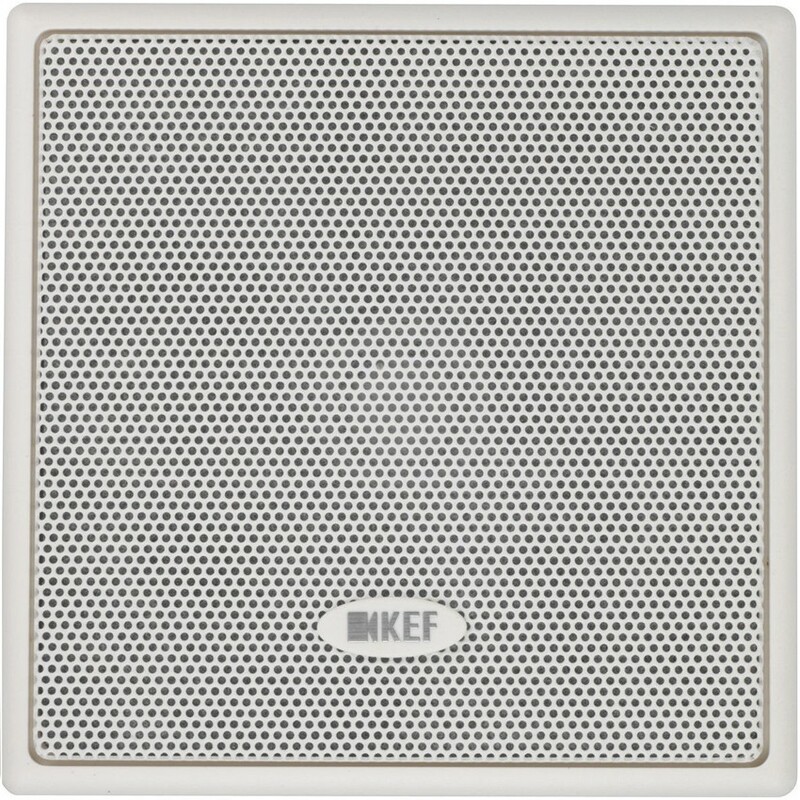 KEF’s search for the definitive discreet Ci speaker culminated in the new Ultra Thin Bezel (UTB) design which offers the slimmest possible visible rim around the speaker. The new, computer optimised trim ring offers stunning midrange clarity and a more open and natural sound across a wider area. Thanks to KEF's simple and ingenious mounting system, the Ci100Qs is amazingly easy and rapid to install. Once the wire is run and the hole is cut in your wall or ceiling you can be listening to music in less than two minutes. 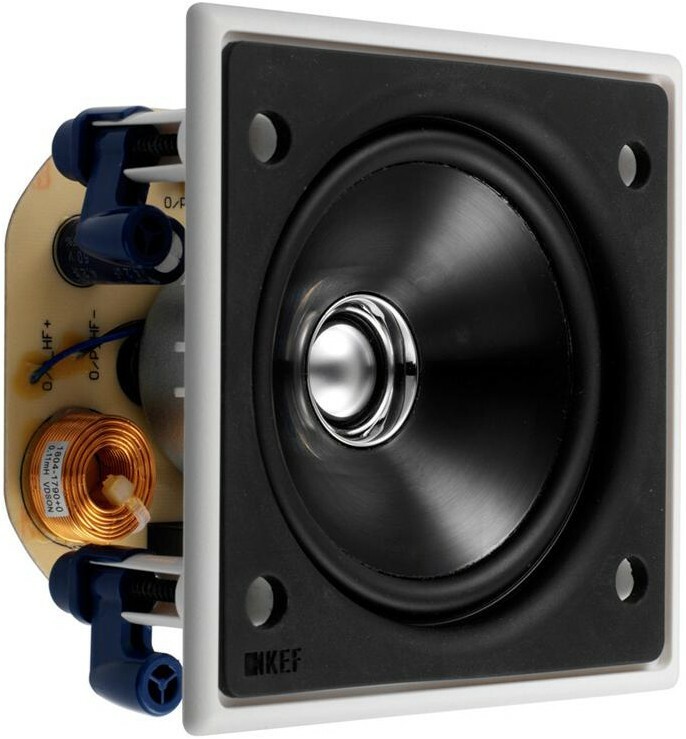 Forward woofer mounting is another KEF technology that eliminates diffraction and ensures the speakers perform brilliantly regardless of placement. Ci100QS has a powder-coated grille treated with a proprietary process, which combined with the moisture-resistant fixings and other rugged materials makes the speaker corrosion resistant so it’s ideal for use in humid and salt spray conditions, such as bathrooms, near pools, beside the ocean or even on your yacht.